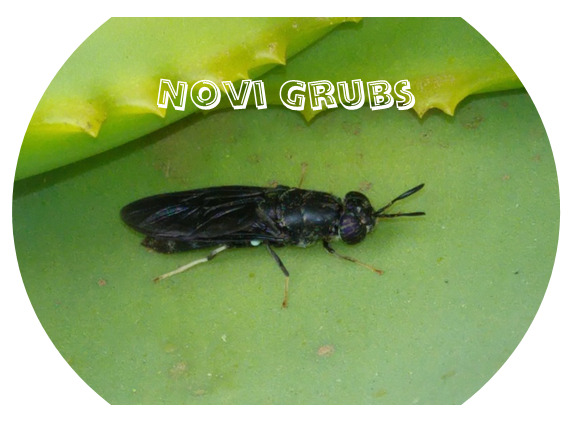 Novi Grubs is run by a small team of entrepreneurs who are passionate about grubs. After carefully evaluating the industry, we discovered that there were very few online stores capable of providing the exotic pet community with both high-quality products and a positive customer service experience. We believe that we have filled this gap in the market and pride ourselves on our dedication to both of these ideals: premium-quality products and impeccable customer service. We believe in building long-term relationships with all of our customers and do so by providing superb customer service and exceptional products. Our aim is to exceed our customers’ expectations at every possible turn, ensuring that they not only have a wonderful experience, but that they also tell others about our exciting online store. Our Store offers courier as well as in store pick up options.